Ambitiouz Entertainment is proud to announce Gigi Lamayne,as the latest addition to the award winning stable. 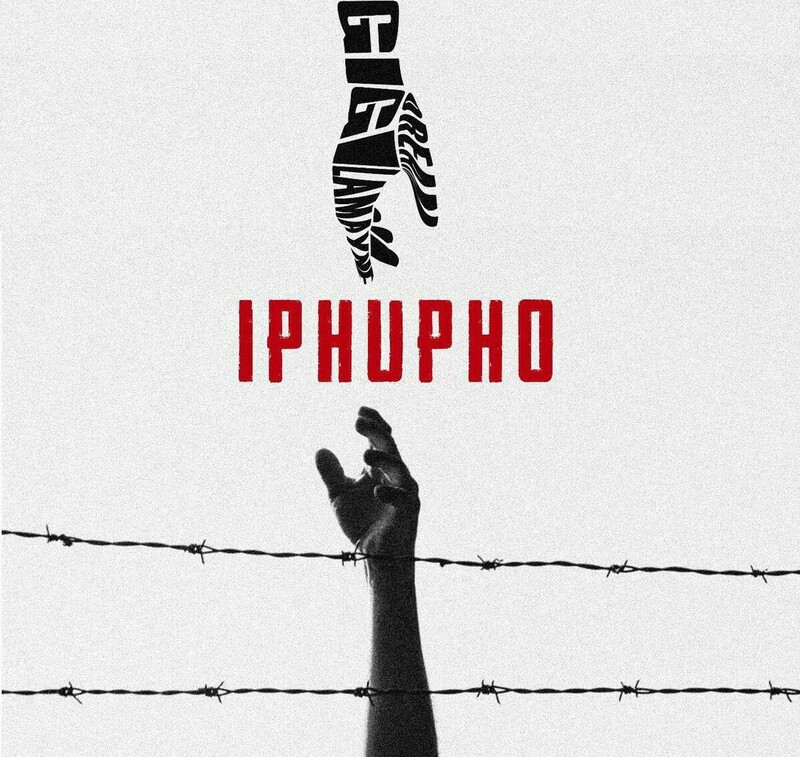 Adding on to the news, Gigi Lamayne also just released a surprise single titled ‘Iphupho’ which debuted on Metro FM. And on this one she puts a spotlight on her vocals which is quite a different delivery from her.